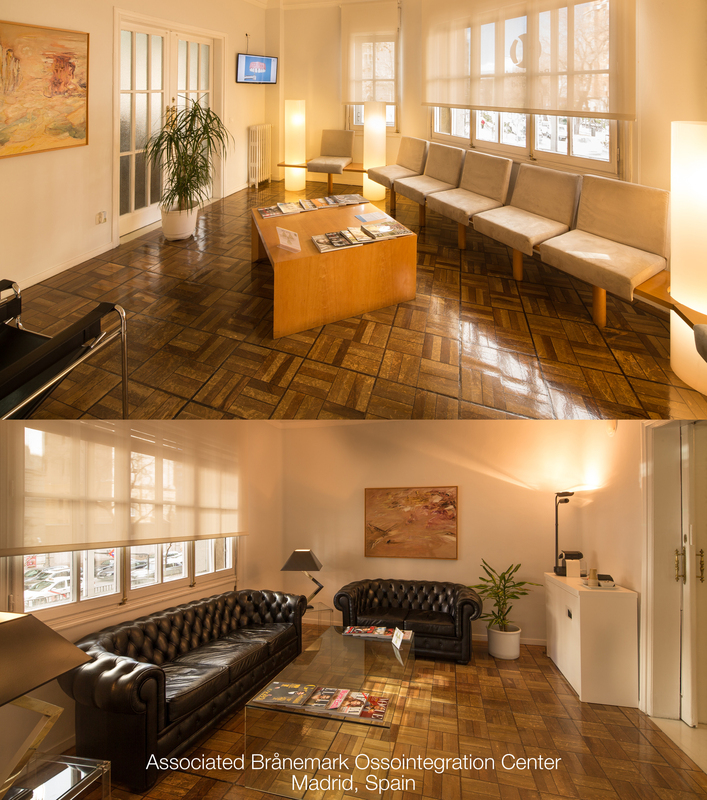 Our clinic is located in the heart of Madrid, the capital of Spain. 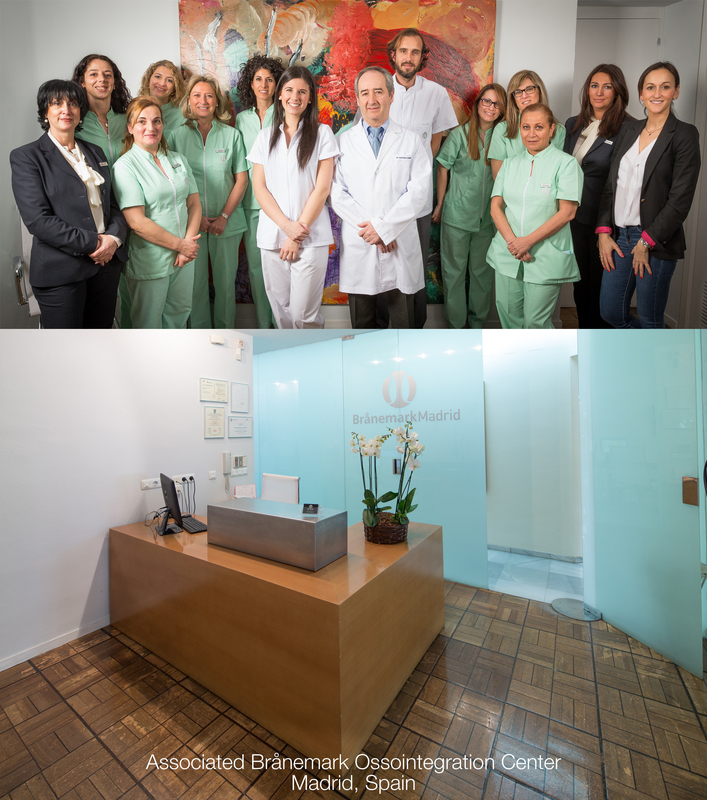 We have been exclusively dedicated to dental implant surgery since 1984, and specifically to the application of the state of the art Brånemark technology. 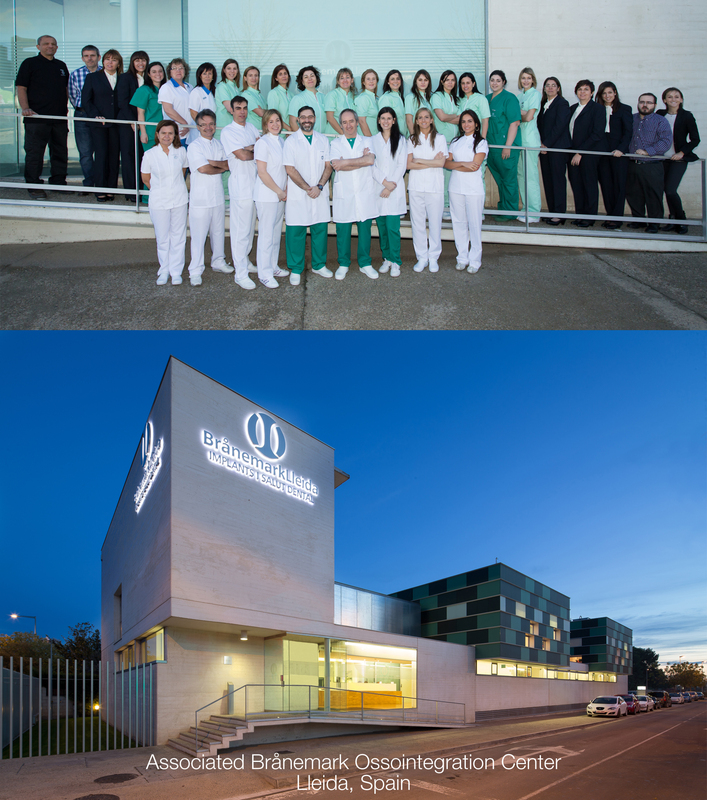 In 1992, we were invited to join the Brånemark Osseointegration network and we became the ABOC of Madrid, Spain. 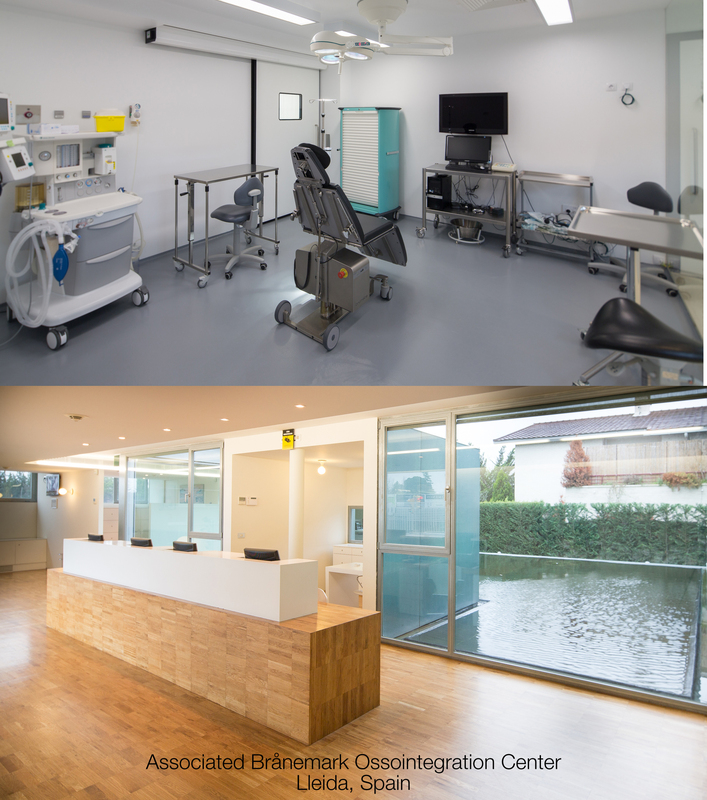 Since then, we have been performing conventional implant surgery, bone regeneration and maxillary reconstruction under Professor Brånemark's guidance and according to his advice. Recently, we have begun working with the Same-Day Teeth® concept and the zygomaticus fixture.